If member states agree with a new proposal that will redistribute EU farming subsidies, they can protect their small and medium-sized farms from the brunt of the five percent budget cut in the EU's common agriculture policy (CAP). 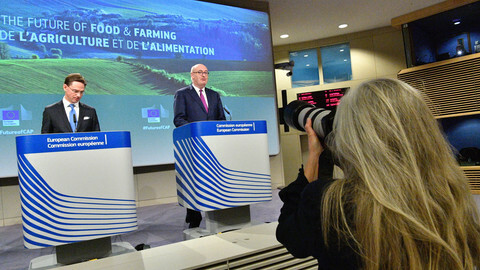 That was the message to family farms which European commissioner for agriculture Phil Hogan delivered via the press on Wednesday (2 May) in Brussels. "I would say that the average farmer in each member state will have no cut under direct payments if this is managed well," said Hogan. He meant managed well by the national governments. 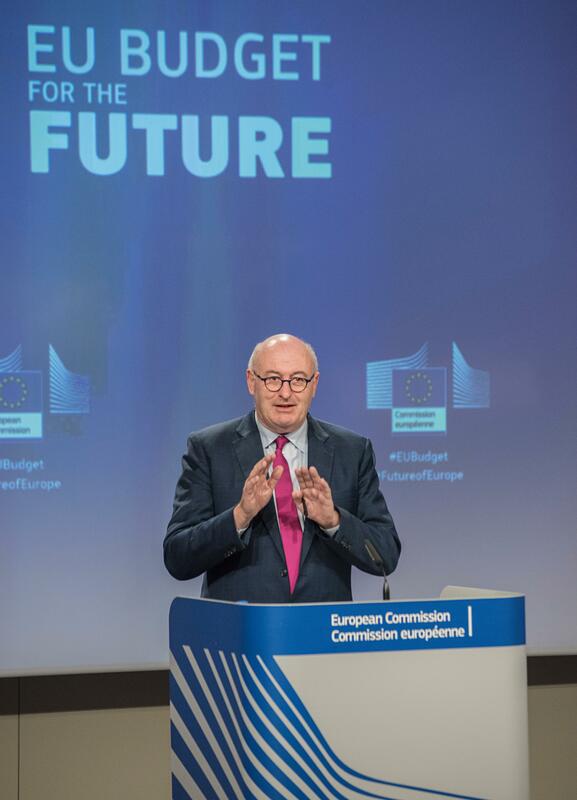 The commission is connecting the need to make cuts in the CAP budget - because of Brexit and new priorities for the EU - with a desire to make member states redistribute subsidies more fairly through mandatory capping, something which governments have previously resisted. According to the commission, 20 percent of the EU's farms receive 80 percent of the subsidies. 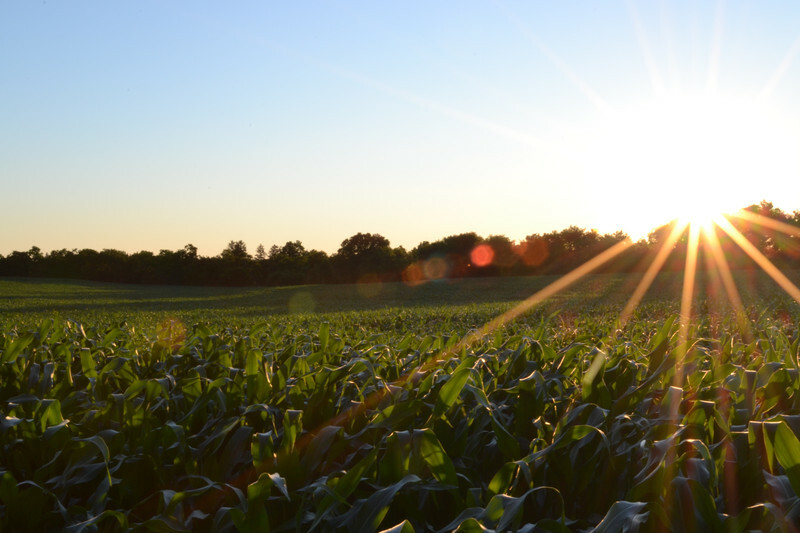 Previously leaked versions of a legislative proposal to reform the EU's farm policy already showed that the commission wanted to cap the amount the largest beneficiaries may receive. On Wednesday, Hogan confirmed that capping was on the table and revealed the figure, seemingly spontaneously. "I might as well tell you today, €60,000 is the figure we will propose," he said. The idea is that farms will not receive more than €60,000, and the excess above that ceiling is redistributed among smaller farms in the same member state. This is Hogan's carrot: by giving bigger farms less, member states can soften the blow for their smaller farms. "If this mechanism is used well ... it mitigates considerably the potential losses," said Hogan. "The savings from capping will remain available to the member states to be used to support small and medium-sized farmers and possibly rural development," the Irish politician added. 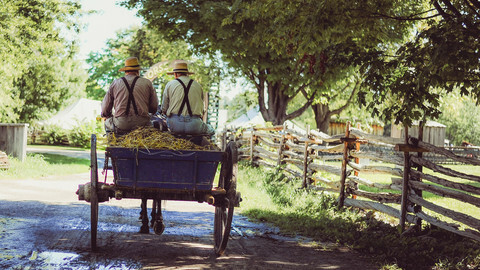 "So, if member states use this possibility of capping and redistributive payments, all small and medium-sized family farms could have any cut in direct payments reduced to almost zero." However, it must be said that Hogan's reassurance to farmers depends on a lot of 'ifs'. 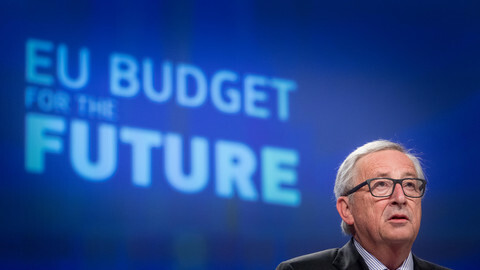 The overall EU budget for 2021-2027 proposed on Wednesday is subject to negotiations with national governments and the European Parliament. CAP payments are only one part of a multi-dimensional chess board that will see intense haggling over the coming months. Meanwhile, the legislative proposal that will shape the future CAP is still a draft proposal – Hogan expects the commission will formally publish it at the end of May or beginning of June. Here too, member states and parliament will then get involved. They could opt to scrap the whole capping measure, as they have done before. 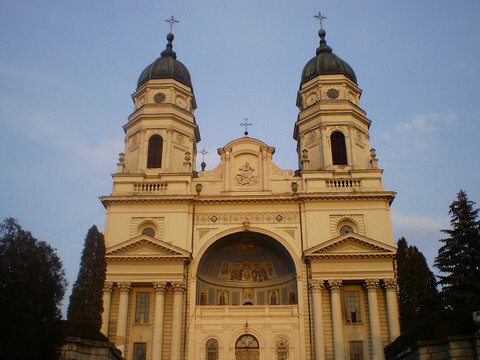 In 2011, Hogan's predecessor Dacian Ciolos proposed that "payments to large beneficiaries be subject to progressive capping". But after two years of negotiations, capping was removed from the final deal. Last week, a member of Hogan's cabinet showed she was all too aware of this. "The commission has traditionally proposed compulsory capping in the past reforms," said Cristina Rueda-Catry at an event organised by the think tank Farm Europe. "This is something the commission proposes, then it's discussed with the member states and the European Parliament - so at the end of the day we cannot ensure [that it will happen]." Ahead of the budget proposal, some glum predictions emerged from Farm Europe, which said that in some scenarios Brexit could lead to severe income loss for Europe's farmers. "Brexit is bad news, for farmers' incomes it is very bad news," said the think tank's Joao Pacheco, who used to be an official at the commission's agriculture department. Nevertheless, Hogan struck a positive tone at his press conference. In any case, the cuts in direct payments will be around 3.9 percent for most member states, Hogan noted. For six of them cuts will be lower, while for five member states the direct payment 'envelope' will even increase. The Baltic states will see increases between 12.3 and 13.6 percent, while Portugal, Romania, Slovakia, will not have any decrease in direct payments regardless of how member states use the capping feature. He even had a message to British farmers about the CAP reform, which will kick in after the UK has left the EU. 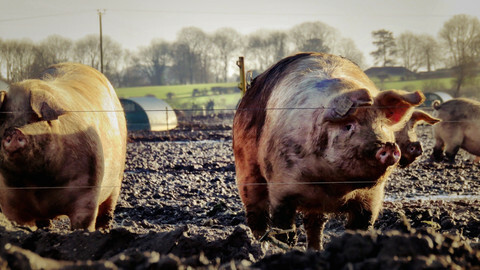 "The UK farmers will look at this very jealously and see what they are missing post-2020," Hogan said. 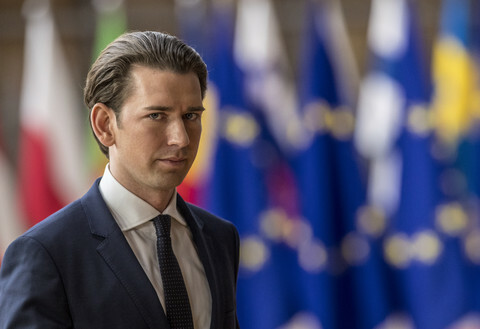 The EU's budgetary muddling through might not be enough when the next crisis hits.